Personal, Social and Physical Education! Wednesday, February 20th….Are you ready to rock...and run? Earn a special Run-a-thon token just by registering online and adding 10 contacts! 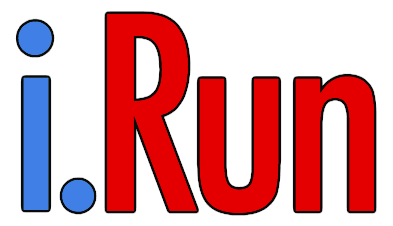 CLICK for Rock'n Run-a-thon LETTER, SCHEDULE, PLEDGE SHEET & PRIZES! Song Requests for P.E. Class! Did you know every 3rd-5th i.Run Student has a personal Dashboard Account! Dashboard accounts give students access to their running data online (miles, participation, graphs, stats etc.). Each student has access to only his/her dashboard. 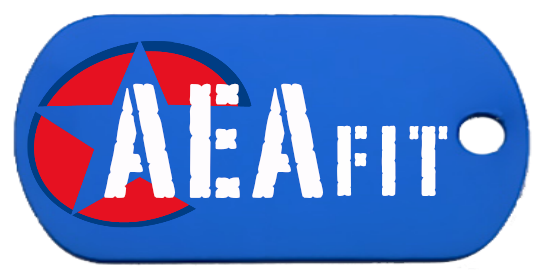 The username is made up of the prefix ‘ aea ‘ and the student's ID number. The password is the student's ID number and initials in lowercase. We encourage a partnership with AEA parents, staff and our community in support of a healthy and positive environment for our kids! See you soon!